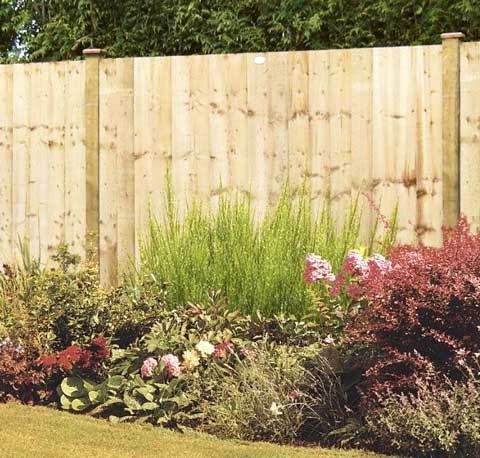 Our featheredge fencing boards come in a choice of two lengths (1.8 metres or 2.4 metres) and can be adapted to create your desired style. 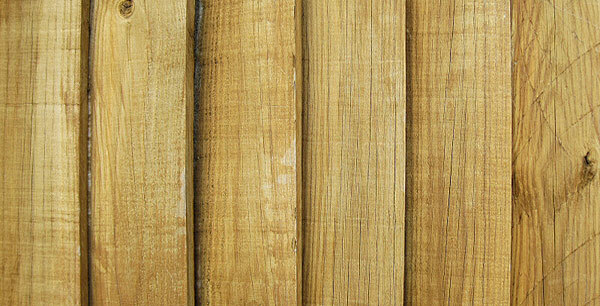 We are also able to cross cut the boards that you buy from us to suit the particular length that you require, if not the standard 6ft or 8ft. They come pressure treated to protect them from moisture and insects.